In the busy environment, when we have to do a lot of work daily, remembering all the things is a difficult task. No doubt, some people note down the important things on their dairies or make a to-do list to complete their pending works. However, it is also not possible to carry the diary with you. Also, the world is revolutionizing day by day making our life more digital. Just to make the work easier, many companies have launched different apps to make notes on the phones. 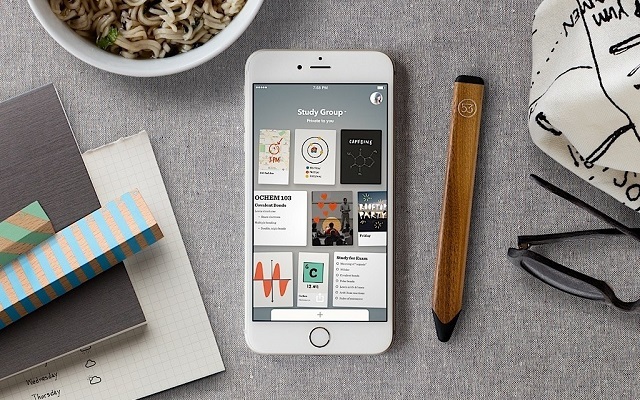 In this article, we come up with Best Note Taking Apps for iPhone/iPad. Based on the functionality and popularity, we make a list of some important note taking apps for iPhone. Let’s check out all the apps one by one. 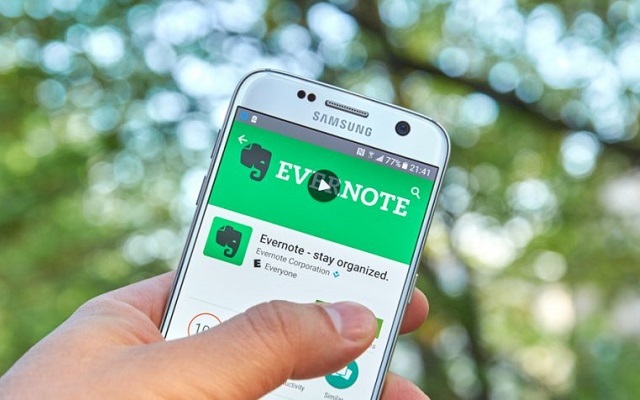 Evernote is considered as one of the Best Note Taking Apps for iPhone. It was released back in 2013. One of the most powerful features of Evernote is its cross-platform support. 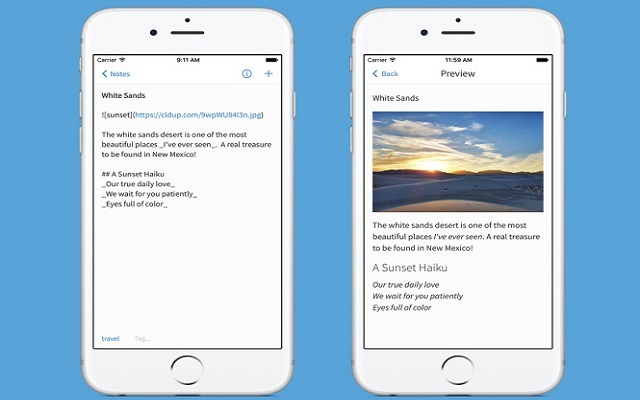 The app offers a seamless note-taking experience on iPhones. The app allows you to note down random ideas, create a checklist and, a to-do list. You can also take notes in different formats such as text, video, images, audio, web clippings, PDFs, hand-drawn sketches, etc. One of the most promising features of this app is that it has an inbuilt scanner for business cards and documents so that you can digitize your documents and store them in an arranged manner. LiquidText PDF Reader is a different kind of note-taking app. This app lets you simply transfer and adapt the information that exists in other forms and turn them into notes. LiquidText allows you to make instant notes. Moreover, the app allows you to import information from web pages, documents, and other sources. From there, you can assemble a collage of information and enjoy features that allow you to connect the dots between pages as well as review the original source of any imported information. It is a perfect note taking app for iPhones. 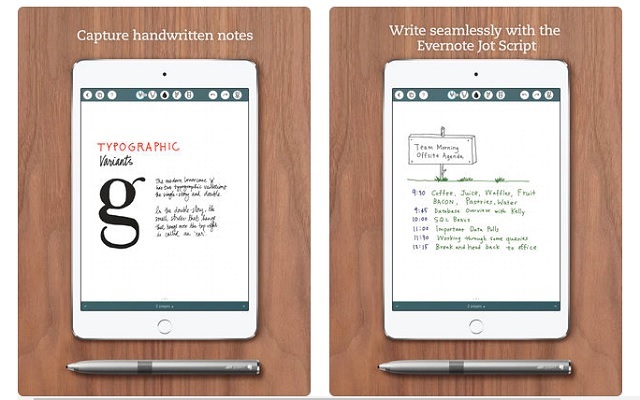 Noteshelf 2 is the second version of the great note-taking app, Noteshelf. It is the improved version of the previous app. 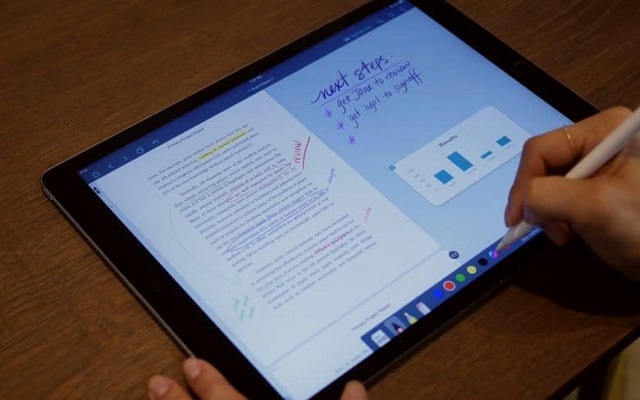 In the case of Noteshelf 2, those improvements mean that this app builds upon the already fantastic design and style elements that made the original such a success. Noteshelf 2 isn’t just a pretty face, though. 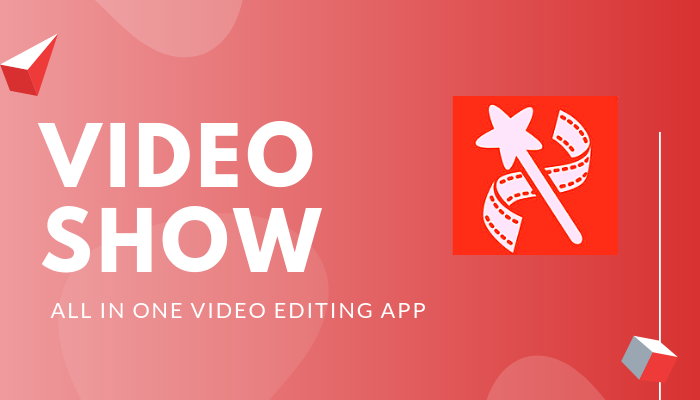 It’s a truly versatile app that is capable of managing a complex series of notes while allowing users to easily share them and modify their work with a variety of visual enhancements. Noteshelf 2 is a great source for good-looking apps that are easy to make. That is why we consider it one of the best note taking apps for iPhone. As its name suggests, this is a simple and one of the best note taking apps for iPhone. The app is specially designed for users who want an app with a simple interface. Simplenote is a bit different note-taking app. Rather than throw a series of complicated features at you, Simplenote wants to be your best friend when it comes to the act of just jotting down information. The main reason you use Simplenote is that you want a simple way to jot down some quick thoughts. Microsoft is one of the largest tech companies in the world is because they found ways to turn complicated technological concepts into easily accessible programs. OneNote contains some bland design elements with a variety of features that those who prefer a professional style of note app will surely admire. 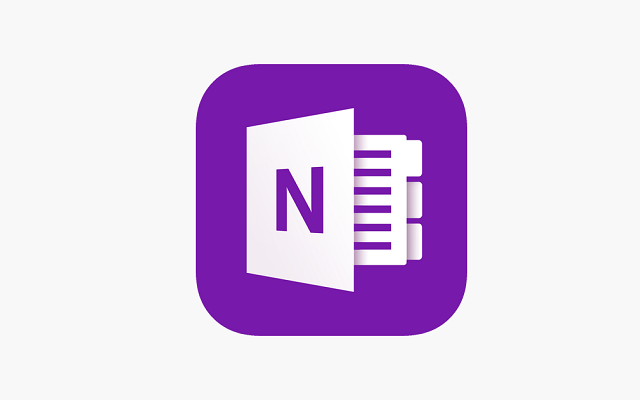 For those who are creating notes they want to share with others, OneNote is a tremendous app. 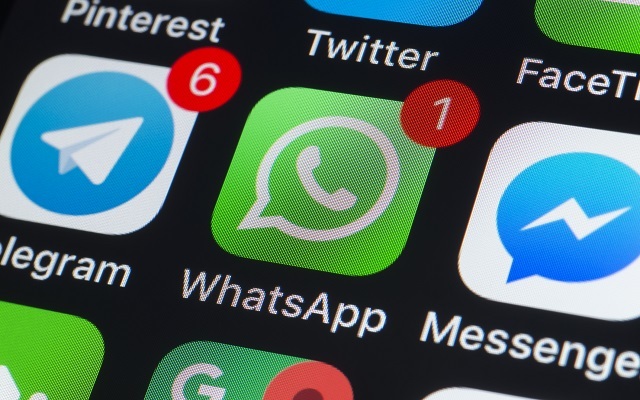 For many people, note apps are a way to quickly organize personal information. Dates, parking spots, grocery lists, account numbers etc. However, there are times when the notes you take are designed to be shared with other people. For those times, you need Paper. I personally faced this situation when I changed my phone. To best solution to this problem is to use a note sharing app. 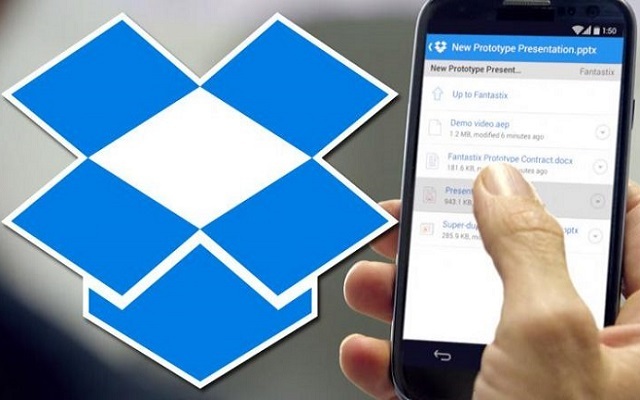 Dropbox Paper is the only note sharing app that is supported by Dropbox. That means that it’s designed from the ground up as an app that’s output can easily be shared with others. 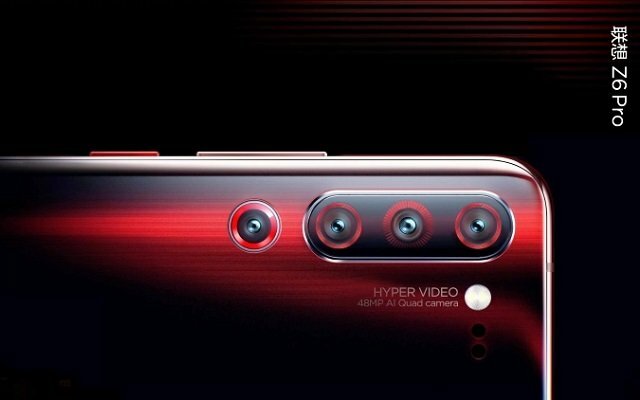 It does feature some fun design elements. However, it helps to share the notes. 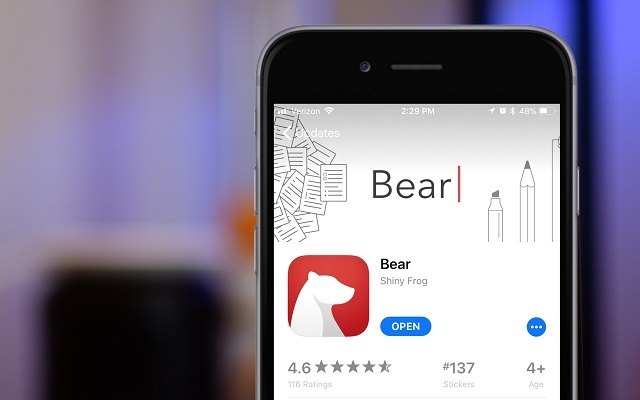 Bear is quickly and quietly becoming one of the most popular and beloved Note Taking Apps for iPhone. It is just a really one of the best note taking apps for iPhone. Bear’s best feature is its brilliant interface that combines the simplicity of basic note apps with the features found in more professional programs. The elegant way this app combines those seemingly opposite design styles makes it truly special. The app performs all the functions such as recording notes in the form of text, images, videos and, sketches. Bear notebook app for iOS has impressed most of the users with its three-panel design, making it easy for users to perform different tasks handily. 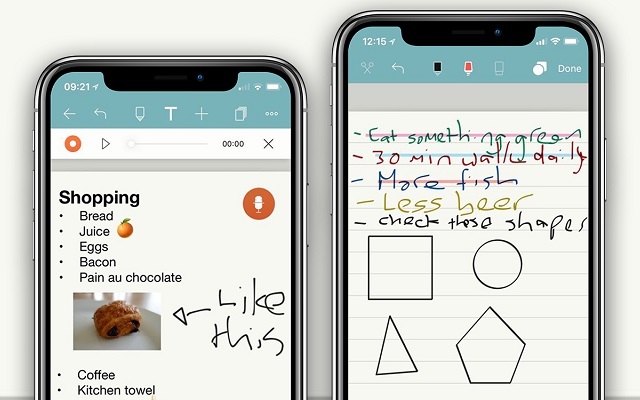 Notebook by Zoho is a card-based note taking apps for iPhone, much similar to Google Keep. Adopting a much visual approach towards notes, Notebook by Zoho is perfect for recording and organizing text, images, videos, audio and, hand-drawn sketches. You can register in the app with your Google accounts. 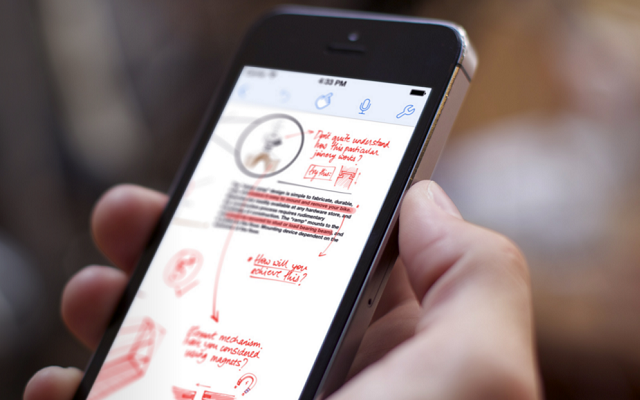 Because of its hand-drawn sketches, we consider it one of the best Note Taking Apps for iPhone. Whether or not you care about creating truly stunning looking notes may be irrelevant once you see the notes that Notebook is capable of creating. Users can make artistic and attractive notes using this app. Sometimes just to note down your thoughts is not enough. All the people who want to draw an artistic diagram, this app is most suitable. The paper by FiftyThree allows you to use a virtual sketchpad that takes advantage of the medium. In other words, you want to doodle and design while being able to use those doodles and designs for more productive purposes. This app is a minor miracle for artistic types who need to do more than jot down their thoughts in simple words. 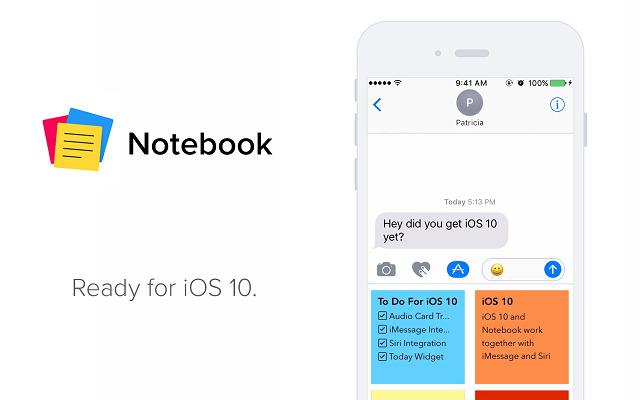 Except to note down the important information on the Note-taking app, some users wish to write down the thoughts on these apps. As this is the era of advancement in technology, so people love to make a digital diary. Diaro is one of the few note-taking apps out there that replicate the experience of keeping a journal. 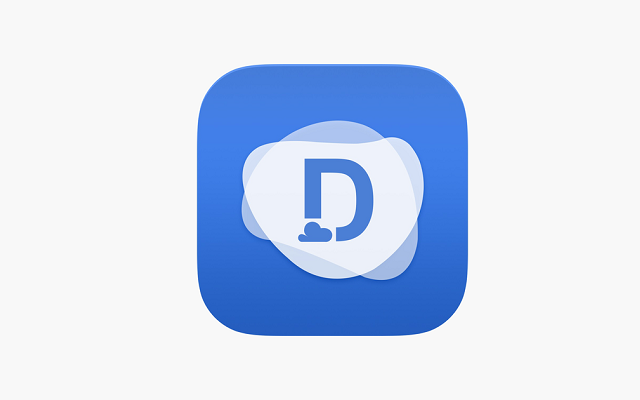 Diaro conveniently divides your notes into daily records. Yes, you can use it to keep track of what dairy products you need, but this is the app you use when you want to log the notes from your vacation or keep a modern diary. The Apple Pen is quickly becoming that accessory that everyone likes to poke fun at but secretly wants. It’s a fantastic tool for iPad owners who want to really feel like they’re getting the most out of their device’s screen real estate. Penultimate is an app for those same users. It’s specifically designed to take advantage of the pen’s incredible versatility and allow for users to return to the lost art of handwritten notes in absolute style. This app is most suitable for the device with Apple Pen. That is why we consider it one of the best note taking apps for iPhone and iPad. It is one of the best note taking apps for iPhone. 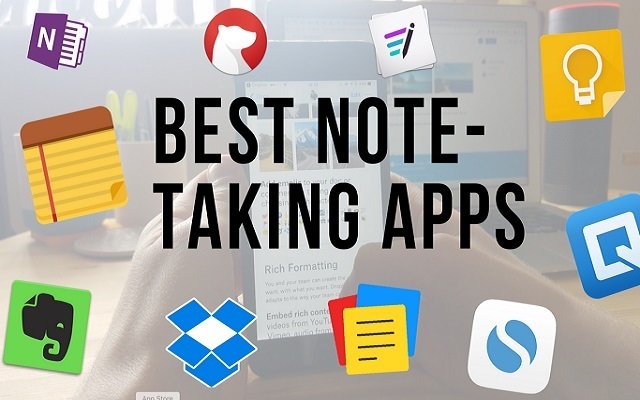 For the most part, though, the best note apps are designed to primarily be used as a way to quickly jot down small pieces of information. Anything more complicated than that usually counts as a document app. 1Writer skews more towards a document app, but it’s the perfect document app for those who have to take more complicated notes. This app is specially designed for programmers and professionals, 1Writer is as easy to use as a note app but ensures your notes are professionally presented. Quip is a not so popular but one of the best note taking apps for iPhone. You can add text, images, videos, to-do lists, etc. You can include spreadsheets in the notes. The app has been designed as a one-point solution for storing documents and communicating with your team members. 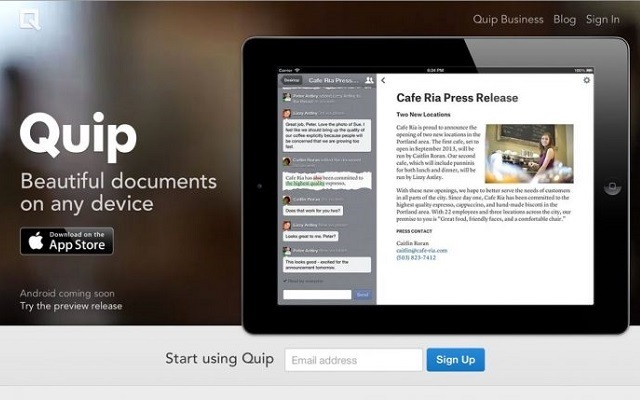 With Quip, you can export your documents in PDF format and in Microsoft Office. Spreadsheets can be exported in Microsoft Excel. There are many font templates to choose from to make your content stand out.